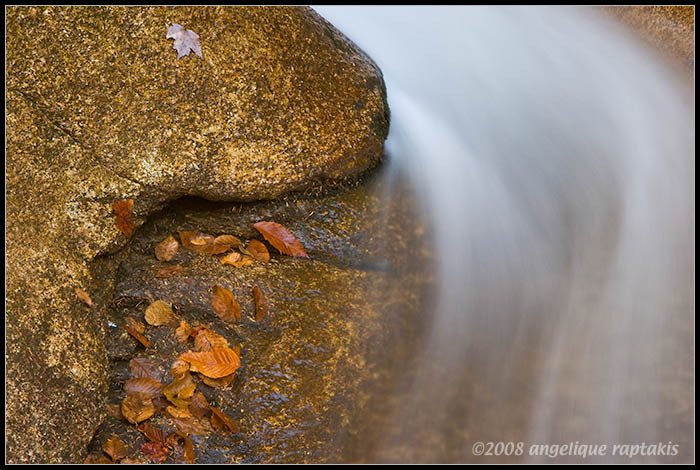 Love the movement of water with the simple and elegant composition... Beautiful! A beautiful composition. Simple but very effective. Well done. What a beautiful curve!.. lovely work. Wonderfull picture for the texture and colors. Beautiful composition and water capture in this very pretty shot.